Experience this enthralling double bill in which two exciting voices in modern poetry will read from their latest works. Patience Agbabi’s latest work Telling Tales is a brilliant retelling of Chaucer's The Canterbury Tales for the 21st century. 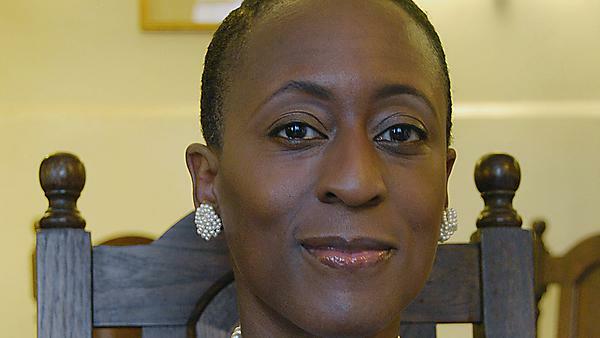 A former Poet Laureate of Canterbury, Patience was born in London to parents from Nigeria and Benin and grew up in Colwyn Bay, Wales with white foster parents. She is the author of three collections, R.A.W, Transformatrix and Bloodshot Monochrome, published by Canongate to great acclaim. Her poems have appeared on radio and TV around the world. Jean ‘Binta’ Breeze is an internationally renowned Jamaican poet and playwright, well known for her mastery of the 'dub' artform. She will be reading from her most recent collection Third World Girl (Bloodaxe), which combines writing from previous collections and new poems. Her awards include a NESTA Fellowship, and a Creative Writing Fellowship at the University of Leicester. In 2013 she was made an MBE for Services to Literature. Tickets: £10. Concessions £8, PIBF Friend £6.